Creating award winning concepts is what we work towards, especially when it comes to the traditional and fine arts. Our fashion design team is one that strives for excellence, creating the initial designs and aesthetic qualities you’re looking for in a garment or fashion line. Taking modern attitudes and trends into account, NFH will use your specifications and our team’s knowhow to create stunning works for display on the runway, in retail locations, and online. Let us help you turn your next show or release into an instant sensation in the fashion world. 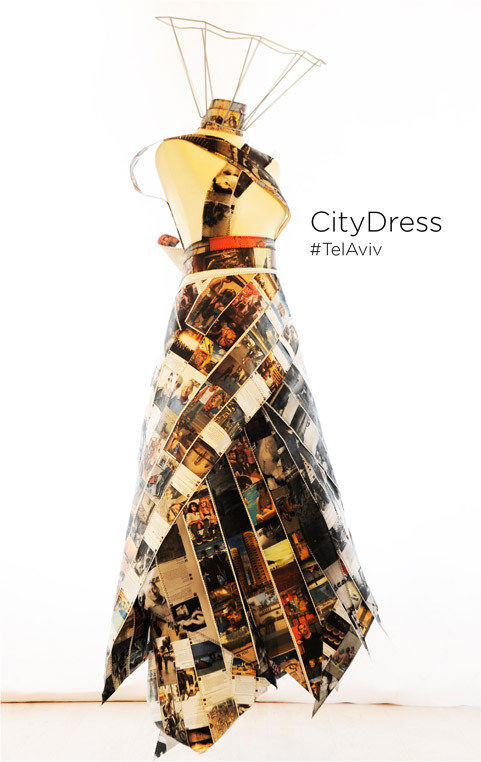 City Dress. Tel Aviv Street Expo.